LIMITED TIME: Regularly $62.99, Now $44.00! 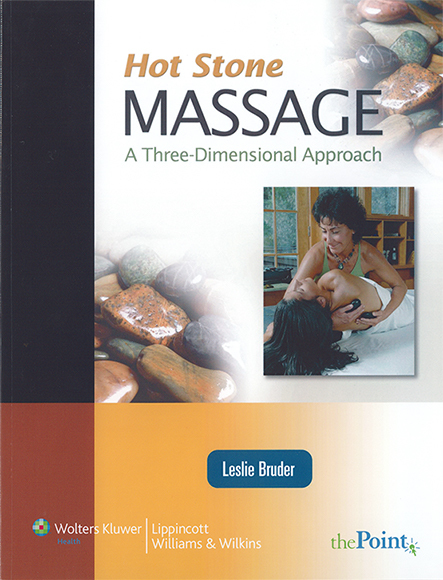 The author's guided, step-by-step example of a three-dimensional hot stone massage show you how all the principles and techniques are put into practice. Moreover, there are plenty of clear photographs to help you master each phase of the massage. 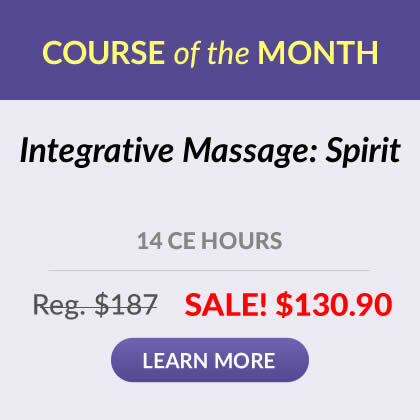 Chapters are organized progressively, giving you a solid foundation in the basics of hot stone massage and then moving on to advanced techniques. Each chapter includes an outline, bulleted list of objectives, introduction, and list of key terms with definitions. Tip boxes and caution boxes throughout each chapter draw your attention to important information. At the end of each chapter, review questions help you assess your understanding of the material before advancing to the next chapter. 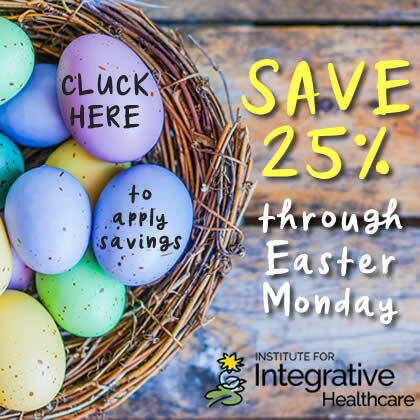 Not only will learning hot stone massage help you build your clientele and the range of modalities you offer, it will extend the lifetime of your career by saving you hands from overuse.